It is a coincidence—but serendipitous—that just as Christie’s hammered down at $400m for Leonardo’s Salvator Mundi (1490), the follow-up to Georgina Adam’s 2014 book, Big Bucks: The Explosion of the Art Market, has been published. 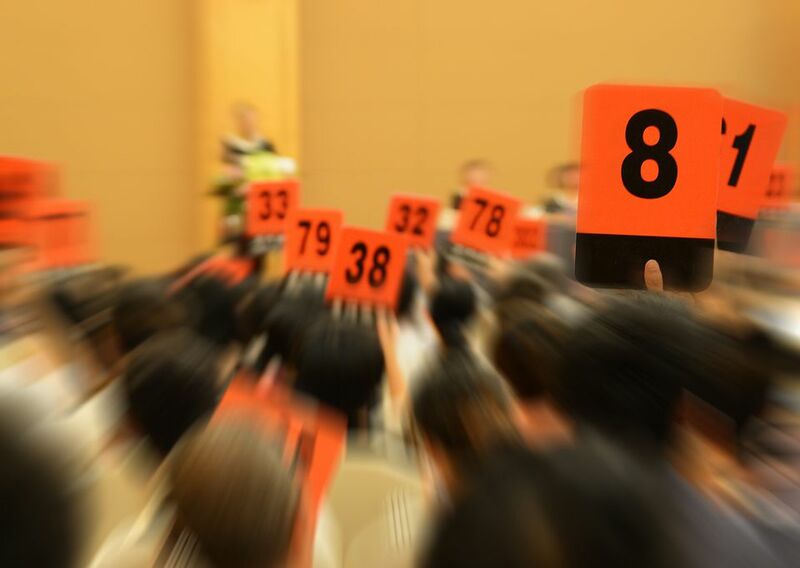 Big Bucks explained the extraordinary rise in prices for the most desirable works of art. 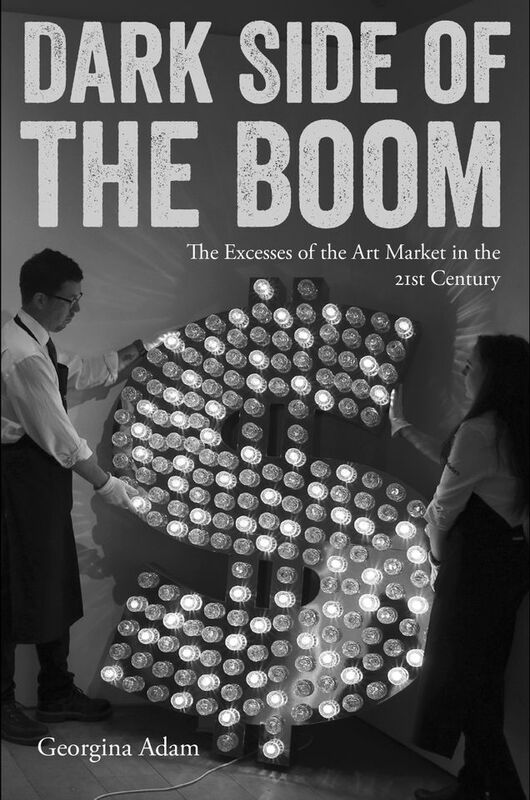 Adam’s new book, the Dark Side of the Boom, peers into less edifying corners of the art trade. It opens, again coincidentally (the book went to press before the Leonardo sale), with a discussion of what Adam calls the ongoing “titanic battle” between “Freeport King” Yves Bouvier and the billionaire Russian owner of Monaco football club, Dmitry Rybolovlev. Rybolovlev was the consignor of the Salvator Mundi to auction on 15 November. As well as owning freeports—huge, tax-free storage units—in Luxembourg and Singapore, court papers have revealed that Bouvier was quietly trading art on the side. Among his sales was the Salvator Mundi to Rybolovlev for €120m. Rybolovlev has presumably done very well out of it—though, as Adam explains elsewhere, the possible existence of middlemen in high-profile sales means this conclusion is not as certain as it might initially appear. What is clear is that some of Rybolovlev’s other purchases from Bouvier—for very high prices—have made heavy losses when resold. The pair continue to accuse each other of nefarious, even illegal, activities while robustly defending their own innocence. Adam documents behaviour from the unethical to the illegal, from the consequences for young artists, picked up early, heavily promoted, but dumped by the market when their work falls from fashion, to the activities of fakers—and the questions this raises about the galleries and other experts who failed to spot their handiwork. Adam makes it clear that this just a very small section of the market, and the people involved are the 1% of the 1% of the 1%. It is a world that is unrecognisable to the millions of people who go to shows, the art lovers who join museums such as the Tate, the thousands of artists, curators, writers and traders who feel privileged to make a modest living in the art world. But it is a world, Adam argues, increasingly distorted as art grows ever closer the luxury goods industry. For now, the Hirst show remains a hard-to-repeat one-off. But if the Dark Side of the Boom is right, it may prove directional, a signal of much more to come. We have been warned.